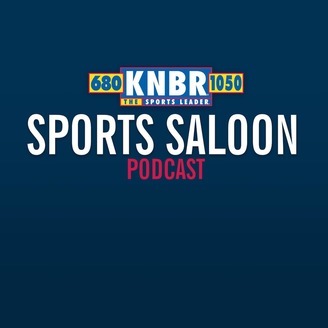 Sit back, pop open a cold one and join KNBR’s Patrick Connor & The WOD Squad every Saturday in The Sports Saloon! The Sports Saloon will examine & evaluate the weekend's biggest & baddest football contests... from the buildup to the payoff on the gridiron. College. Pro. A football show for football fans by football fanatics. 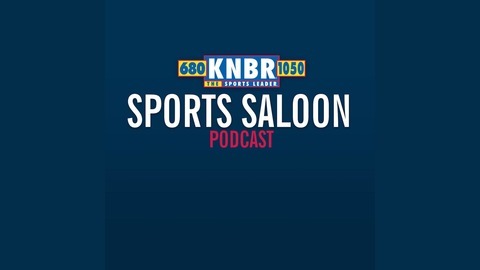 TV personality Kendra Wilkinson joins P-Con to talk about the San Diego Chargers’ move to Los Angeles, her husband Hank Baskett’s Super Bowl blunder against the Saints, gender reveal parties and gives her Super Bowl XLII prediction.